Following the discontinuation of all DS products from the range in September, Linn is re-opening the DS to DSM conversion offer for a limited period. 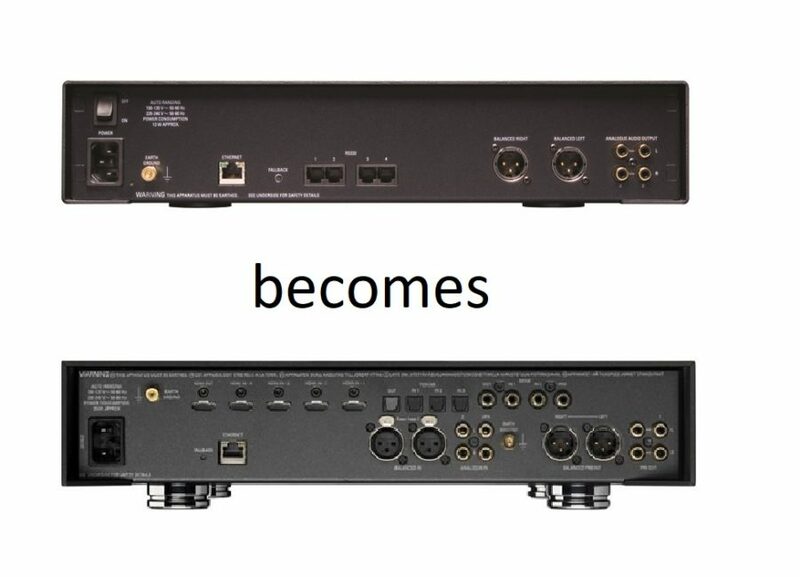 Your ‘new’ product will come with a brand new full 5 year Linn warranty. Email us for details or to book in.